My blog post are usually designed to educate the public about certain type of lending, however, this post will be slightly different today. 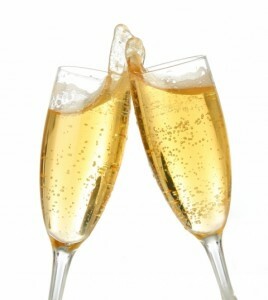 As we leave 2011 and Welcome 2012!, we may well be saying good bye to the old economy and issuing in a new era. The question is what will this new economy look like? I cannot presume to predict whether there will be phenomenal growth or frustrating stagnation, but, I can leverage my years of real estate and lending experience to give others a glimpse of what capital markets may yield in the way of debt. One trend that has become ever evident in the past year has been a move toward ever more conservative underwriting standards. For residential properties we may well return to the days of creative financing where owner financing, wrap mortgages and lease option/purchase are as prevalent as traditional mortgages. FHA will continue to be the source for low down payment financing and the lowest rates will be offered to those that 10-20% down payments. With regard to commercial lending and business loans, we will continue to see a great role for SBA and HUD backed programs. While Hedge Funds, Insurers and Pension Funds will wade into the void left by many traditional banking institutions, they will do so with higher rates and higher fees taking advantage of their unique position in the market place. Capital should loosen in 2012 and the crisis in Europe may well stymie inflation in the US just as financial crisis had a similar effect on inflation in the late 90’s. While 2012 may not be a stellar year, the pent up demand and frustration of the Amercian entrepreneur will, by sheer force of will, force the economy to grow! The American entrepreneur and small business person is the most tenacious economic force on this planet. 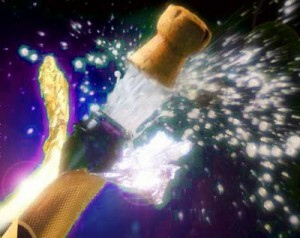 2012 will be the year of the Small Business Person and Professional and we welcome it with excitement and open arms. Happy New Year to all. Keep your chin up, your spirit high and stay positive. We may yet have seen the worst of this downturn and have only good things in front of us. Blessings from all of us at Dividend America Commercial Lending and God bless this Great Nation!